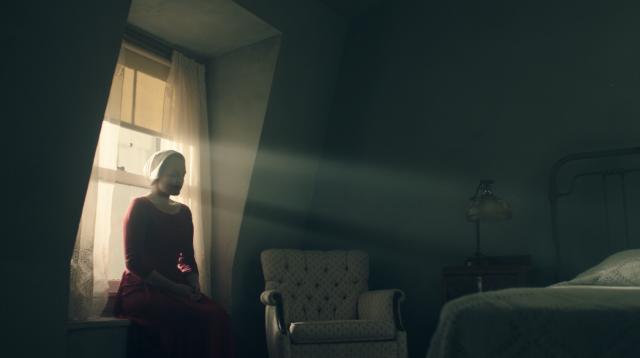 Hulu has announced the season 3 premiere date for The Handmaid’s Tale, with the drama scheduled to return with three episodes on Wednesday, June 5. 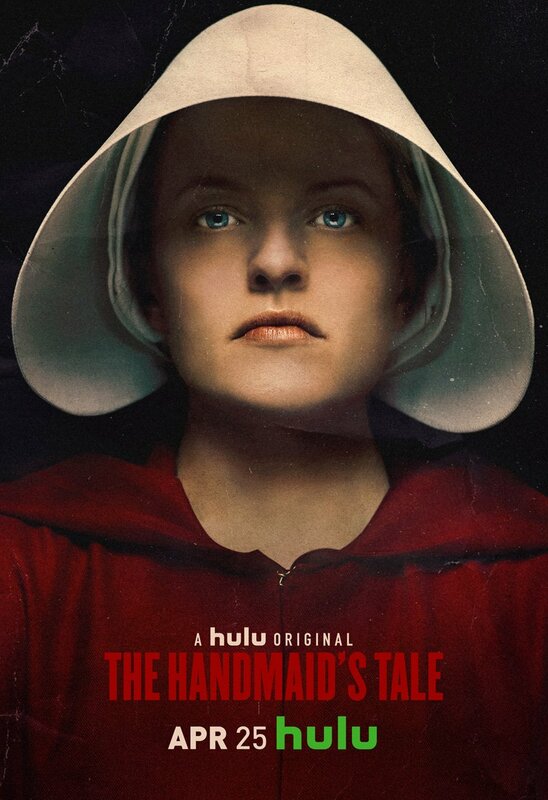 The series stars Emmy and Golden Globe Award-winning actress Elisabeth Moss, Joseph Fiennes, Yvonne Strahovski, Samira Wiley, Alexis Bledel, Ann Dowd, Max Minghella, Madeline Brewer, O-T Fagbenle and Amanda Brugel. New additions for season 3 include Christopher Meloni & Elizabeth Reaser. The series is adapted from the award-winning, best-selling novel of the same name by Margaret Atwood.